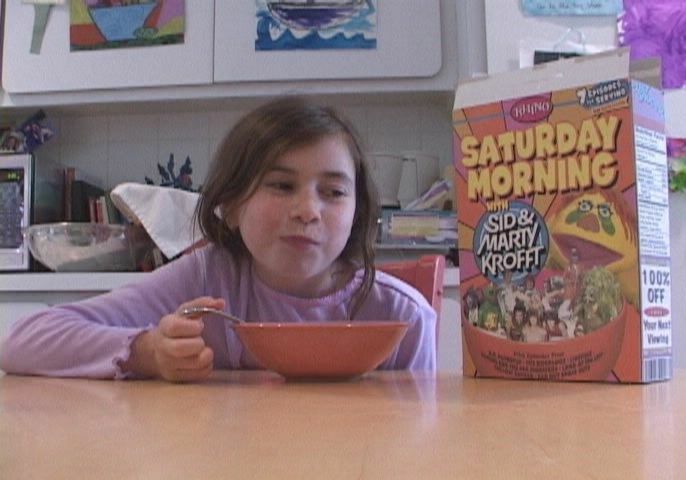 Saturday mornings used to be a magical time, that one day of the week when sleeping in held absolutely no appeal. 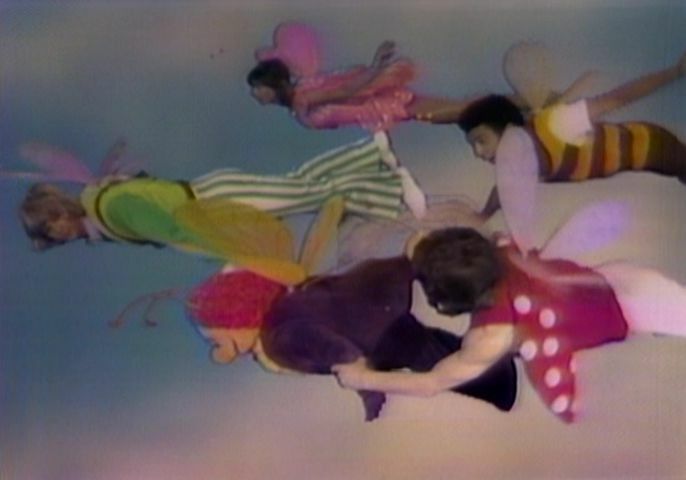 From the moment you awoke 'till it was time for lunch, cartoon reigned supreme, hours and hours of them. 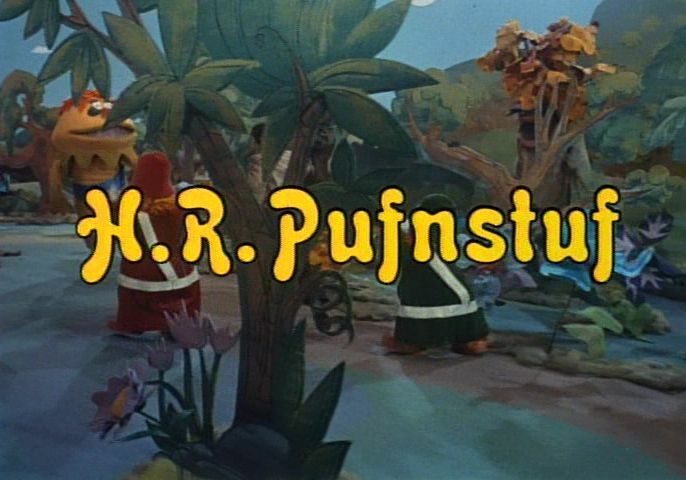 Of course, today cartoons are on 24/7, and kids have every DVD of their favorite shows, so Saturday mornings aren't quite as special for children as they used to be. 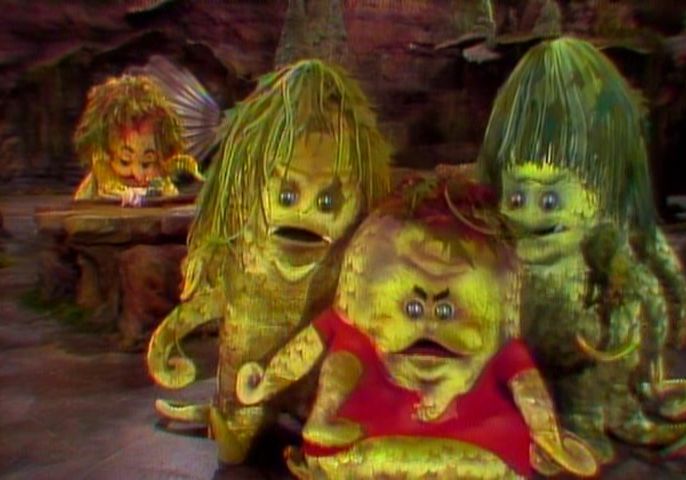 For those of you who do remember that time, you can now take yourself back there and re-visit several of those weird and wacky live-action cartoon creations that were thought up and brought to life by the far-our minds of Sid and Marty Krofft. 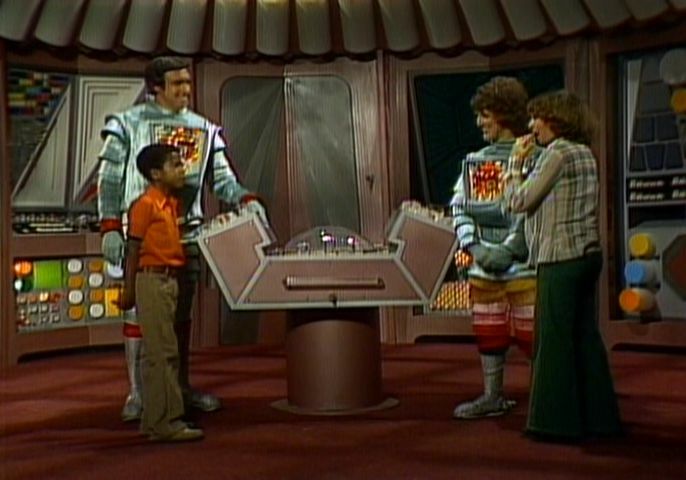 Saturday Morning with Sid & Marty Krofft is a collection of seven episodes, each from a different Sid and Marty show, and each being the pilot episode. It starts off with H.R. 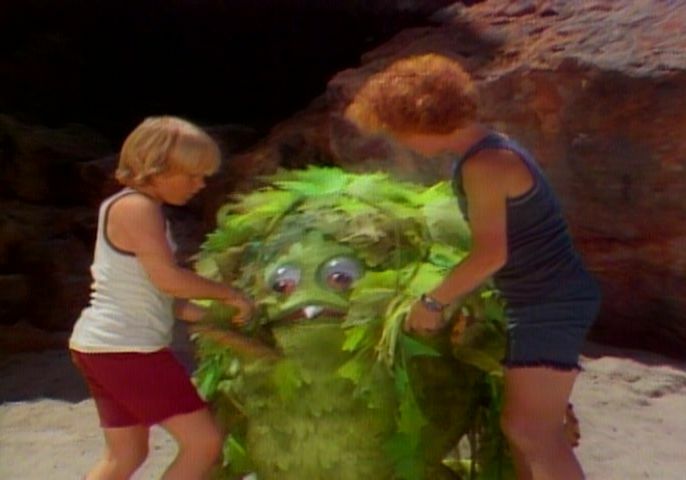 Pufnstuf , a story about a boy named Jimmy and his magical talking flute called Freddie who hop into a strange-looking boat and just take off... um... where exactly this kid's parents are I have no idea, but apparently they didn't do a very good job of raising him if he just goes and steals someone's boat. 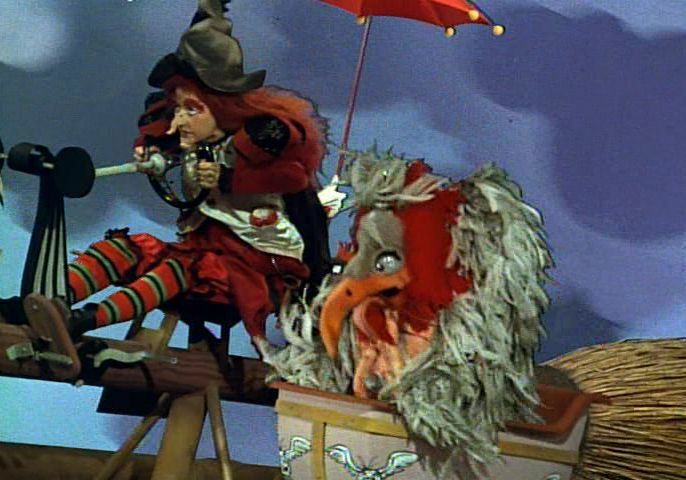 Anyway, the boat was actually a trap made by an evil witch called Witchiepoo so that she could steal Jimmy's flute, but Jimmy makes a haste escape overboard. 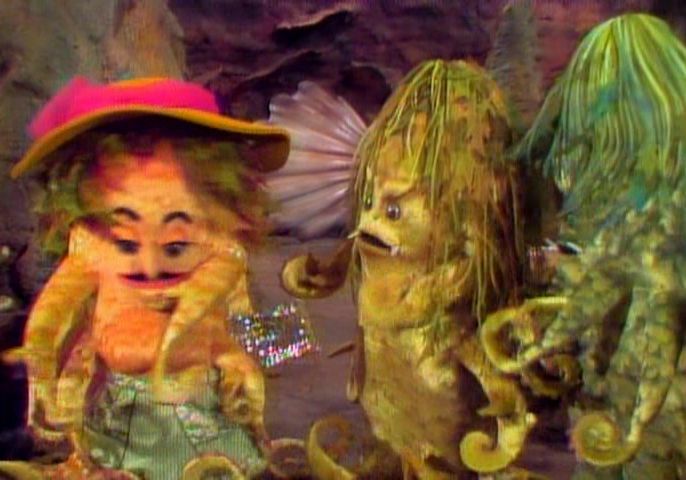 When he gets to shore, he meets the mayor of living island, a yellow freaky-lookin' big-headed humanoid dragon creature called H.R. 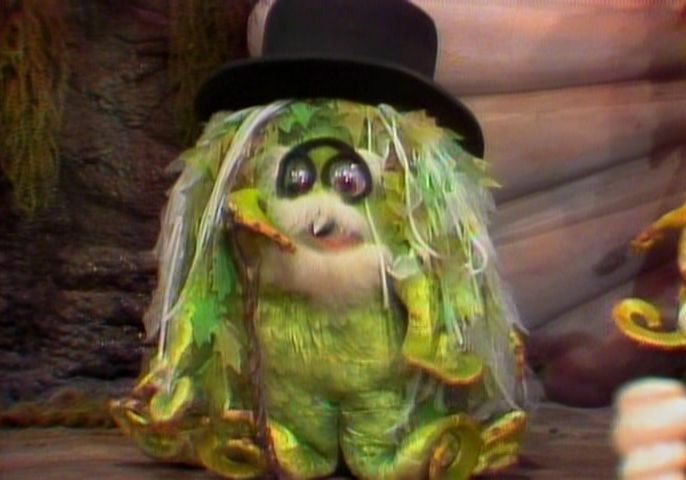 Pufnstuf who helps him escape from the witch. 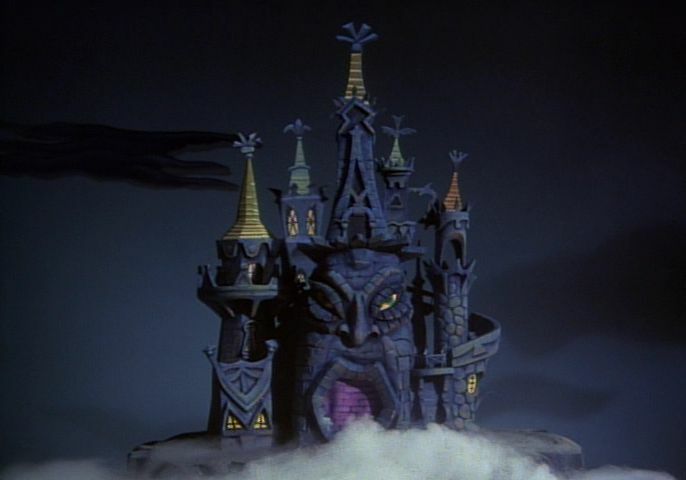 But in order to get home, they'll need to infiltrate Witchiepoo's castle and rescue a frog lady from the dungeon, for only she knows the secret path that will lead Jimmy home. 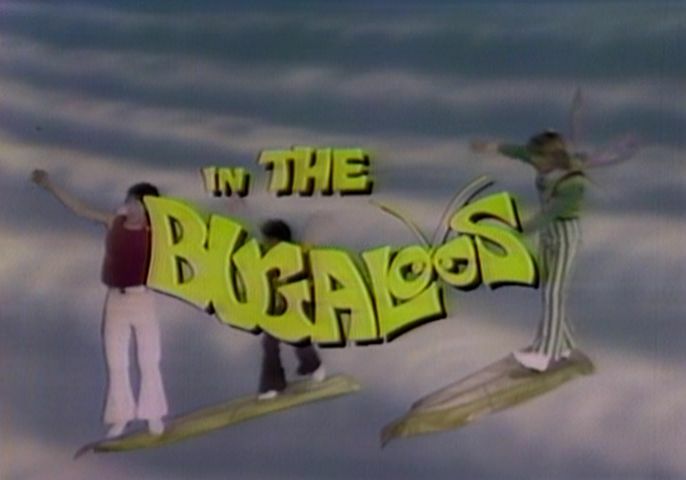 Next up is The Bugaloos , about four teenagers who are supposed to be some flying fairy bug-like creatures that have a talent for music. 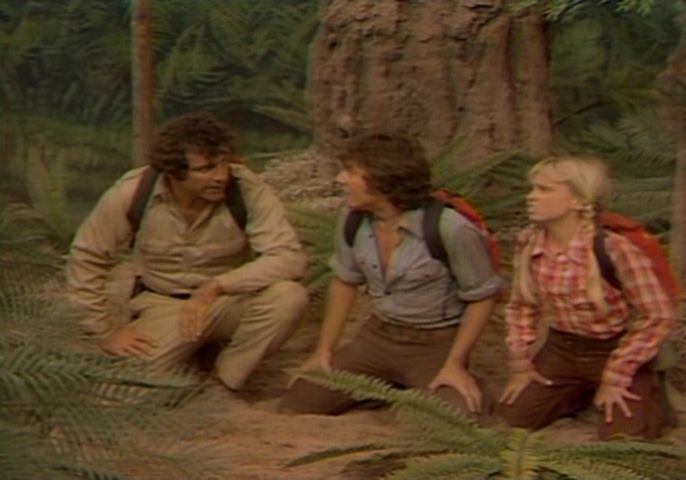 They get word from the grape vine (literally) that there was an accident in the forest, so they go to help out and find a firefly named Sparky laying on the ground. Now, either Sparky wasn't hurt at all or the group doesn't know first aid, because their idea of help is just taking him back to their home in Tranquility Forest and letting him lie there 'till he wakes up. They soon discover that, despite being a firefly, Sparky can't fly. So they help him out... by taking him up in the air and dropping the poor guy! What would they have done if he was scarred of swimming, thrown him in the ocean?! 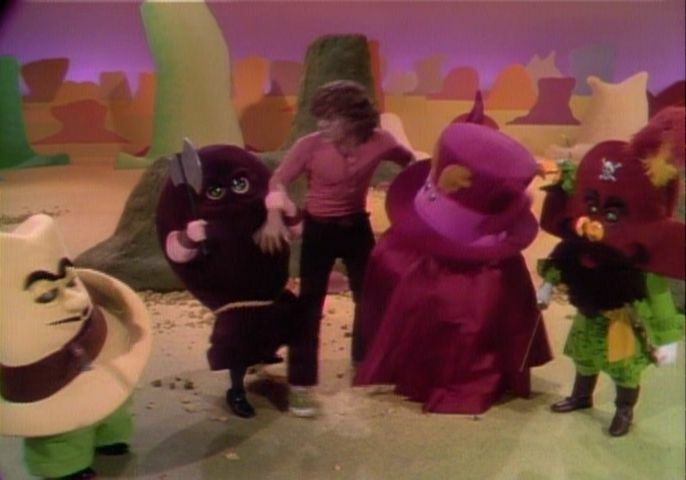 Anyway, they sing a song to cheer him up, which gets overheard by Benita Bizarre, who just happens to be looking for a group to back up her vocal on a new record. 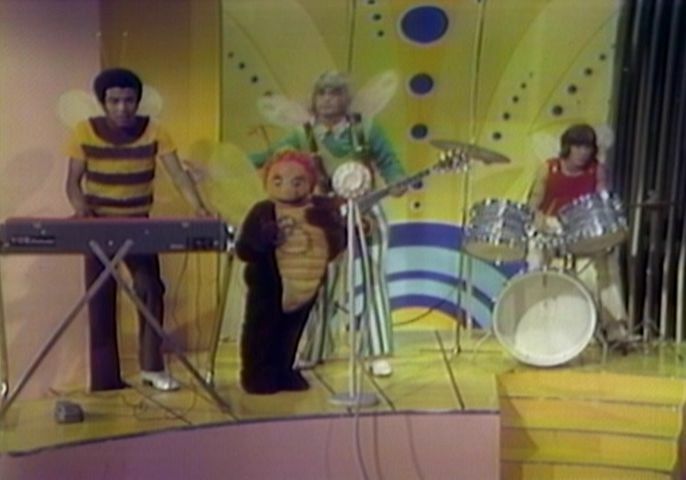 Problem is, the Bugaloos aren't interested in a music career... though that's not gonna stop BB! 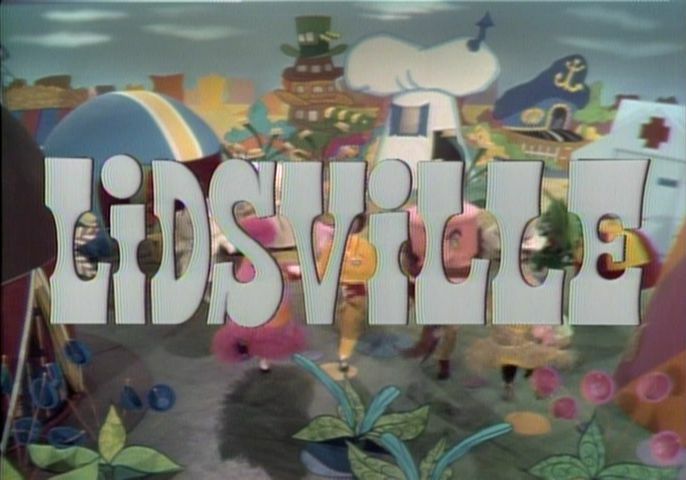 The third series on the disc is called Lidsville , and I'd say is probably the most cartoonish of the bunch. One day this kid sees a magic show, and after it's over he sneaks in the back and tries to a look in the magician's hat... but the hat grows to enormous size, like about the size of a table. For any normal child, that would be the cue to get the heck out of there, but this intellectually-challenged boy is determined to peak in the hat, so he climbs up on the lid, leans over, and falls in... finding himself in a world inhabited by living, talking hats who are only slightly shorter than he is. 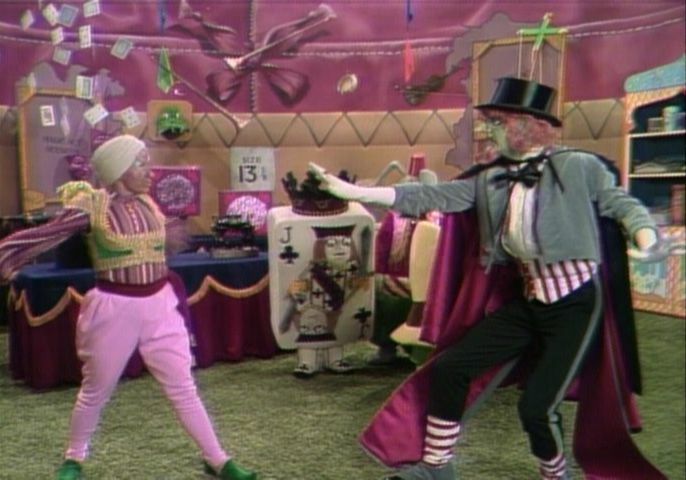 Charles Nelson Riley plays the evil Hoo Doo, a balding green-skinned magician that captures the kid, and Billie Hayes plays Weenie the Genie, who helps the kid escape once he is able to steal the magic ring away from Hoo Doo. 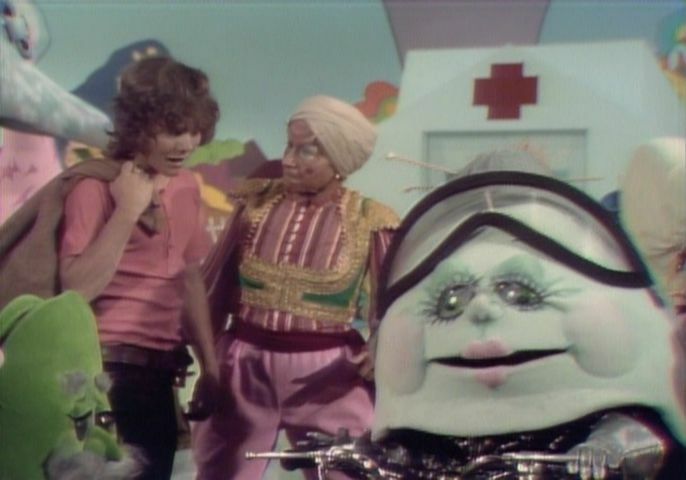 My favorite character in this show is definitely the motorbike riding granny helmet... eh, honey? 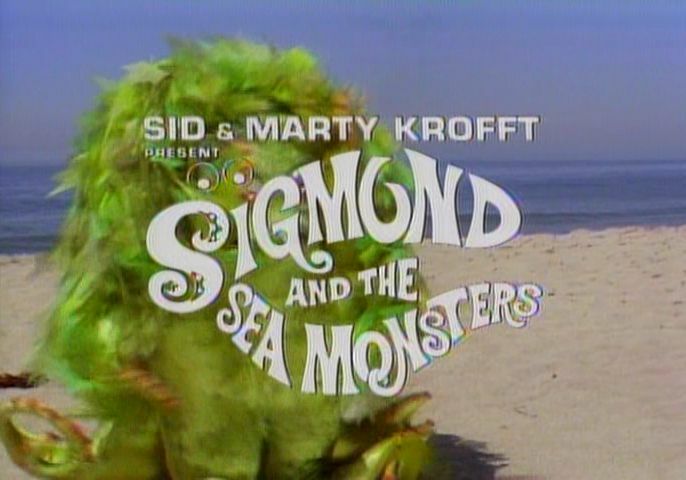 Halfway through the disc we find ourselves at Sigmund and the Sea Monsters , a little tale about a pint-sized sea monster that was kicked out of his home by his family because he doesn't like to scare people, and was found by two boy who take him to their house. Unfortunately for Sigmund's family, just after they throw him out, their rich great uncle calls to say he's coming for a visit in about an hour, and can't wait to see his favorite nephew... come on... you can do it... you got this one... almost there... yep, it's Sigmund! 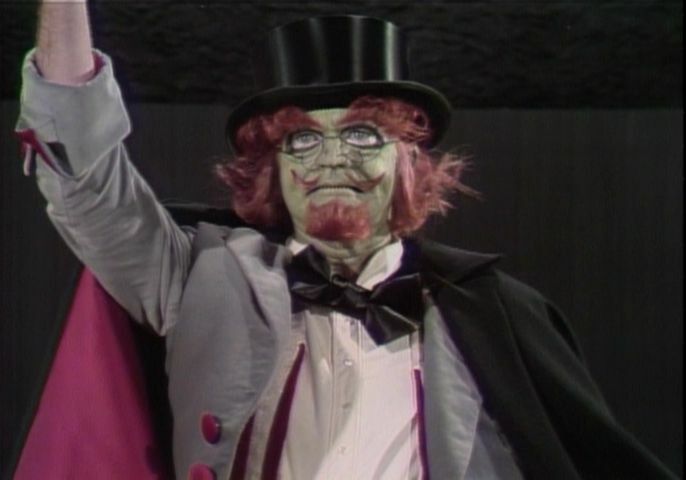 When their plan to impersonate Sigmund fails, they find themselves having to go out into the world and bring him back. 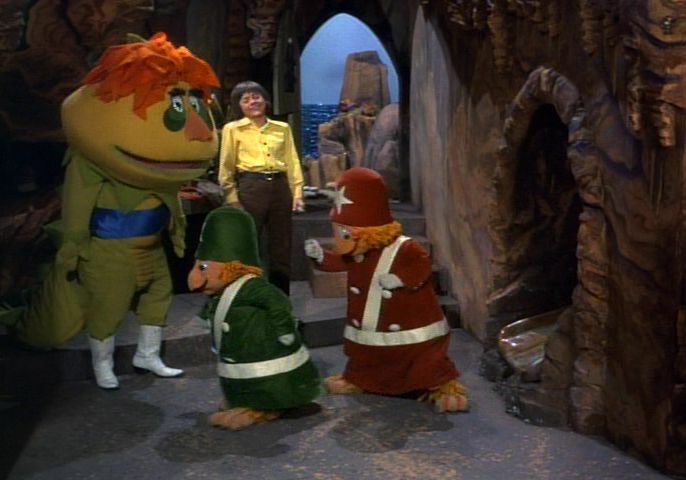 But Sigmund has new friends now, friends that care about him, and he doesn't want to go back! So now Sigmund and his friends must not only give his family the slip, but must do so without anyone in the house finding out! 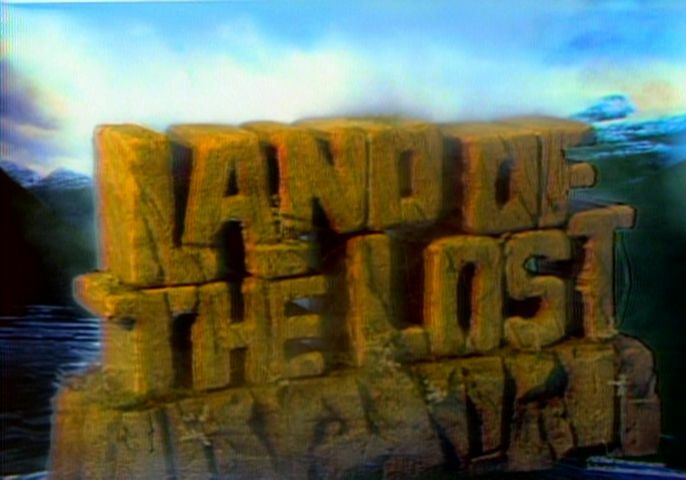 Uh-oh... here we are... it's that time... it's awful... it's terrible... it's so corny that it's hard to believe it's real... yes folks, it's The Land of the Lost ! It may be my wife's favorite of the group, and the only one of these shows that I've seen before this DVD, but how on Earth did this show make it to three seasons? How I ask you?! 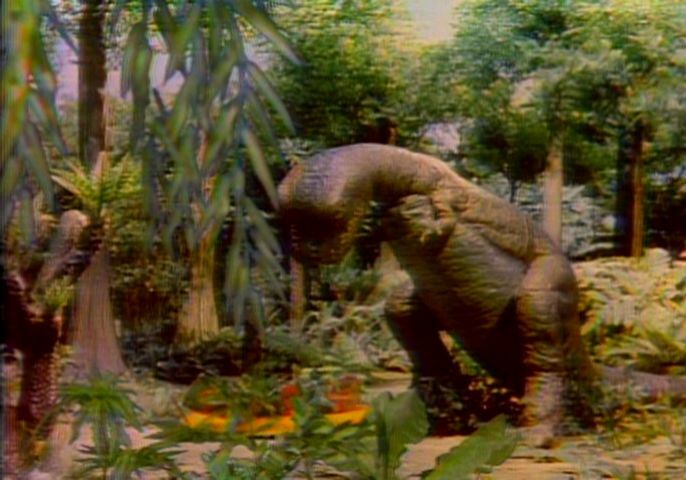 Anyway, this one follows the adventures of a dad, his teenage son, and pre-teen daughter after their raft falls down a giant waterfall and they end up on another planet... with dinosaurs... that look like a cross between clay and hand puppets. 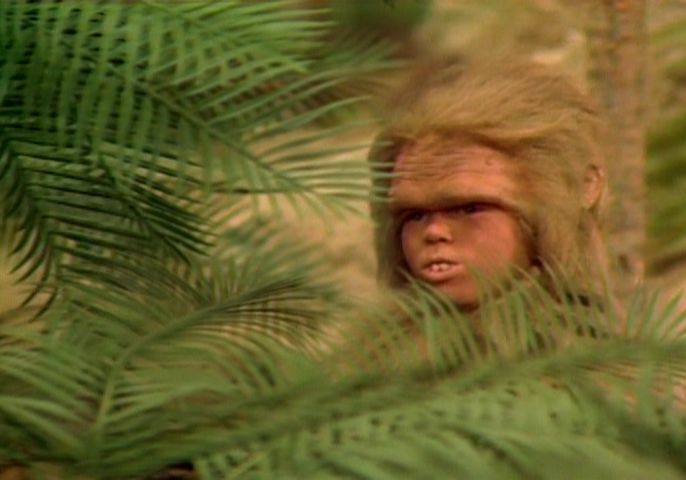 On the plus side, they're not the only humanoid creatures on the planet. 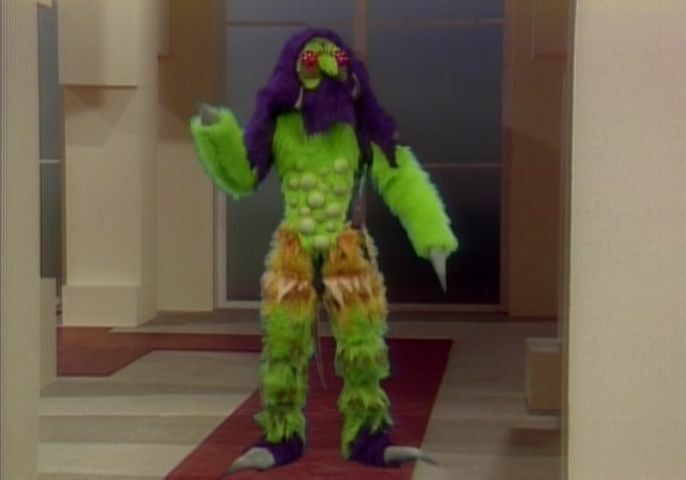 There are these semi-intelligent ape-like creatures called the Pakuni, and the makeup for them is actually pretty good, considering the effects for the rest of the show. 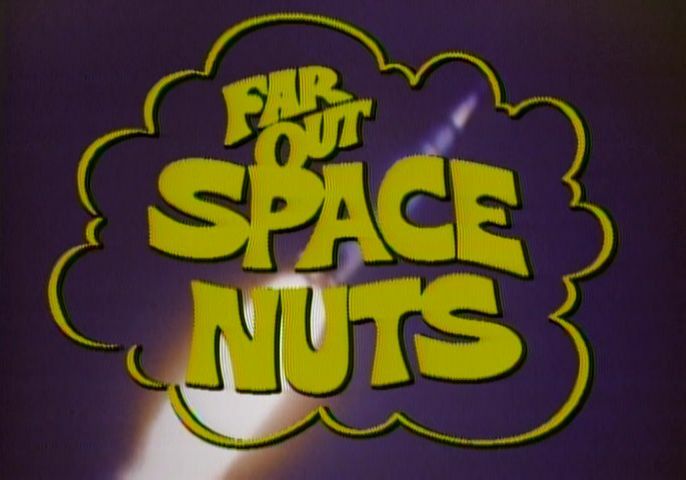 The final show to round out this bizarre collection of live-action cartoons is Far Out Space Nuts , where Bob Denver and Chuck McCann are two bumbling employees that accidentally launched a NASA rocket into space while they were loading supplies onto it and find themselves landing on a planet inhabited by a friendly alien creature that annoyingly honks all the time and a supercomputer that wants to take the pair's brains. 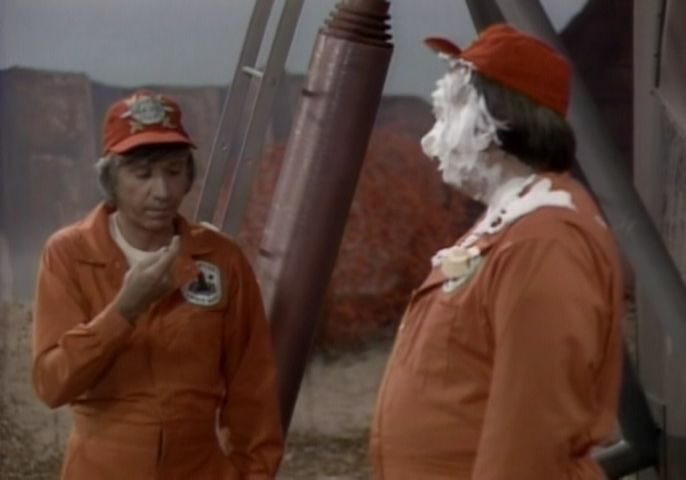 The antics and physical humor between the two leads are very similar to that of Gilligan and the Skipper from Gilligan's Island. 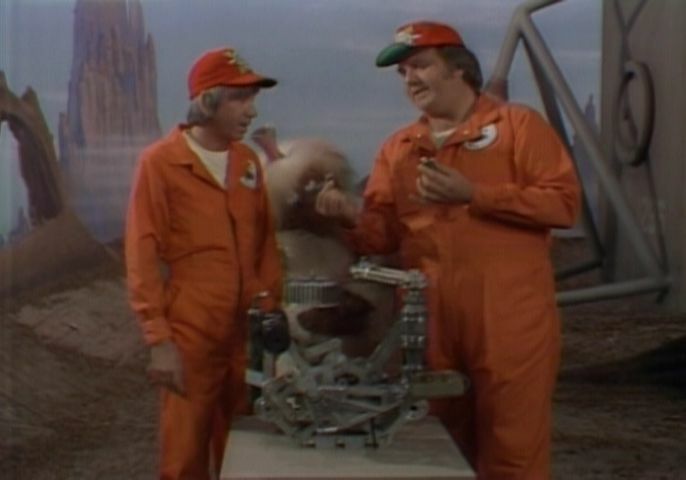 I'd have to say that the scenes with these too goofing around were probably the funniest on this whole disc. 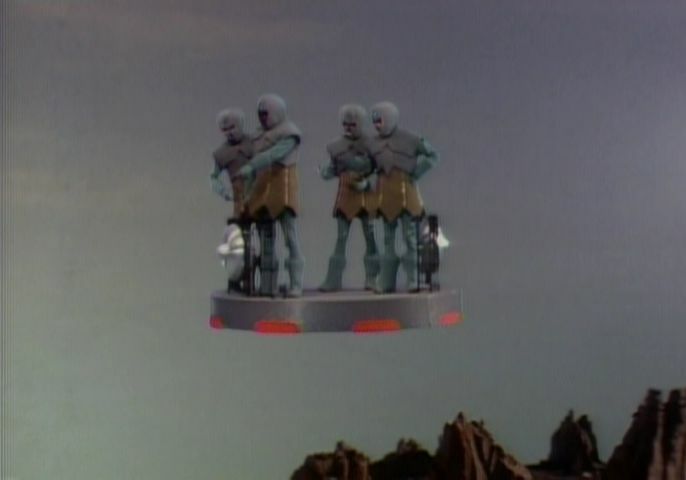 It's too bad they had to have that stupid honking alien creature around so much, because that thing just drove me nuts! 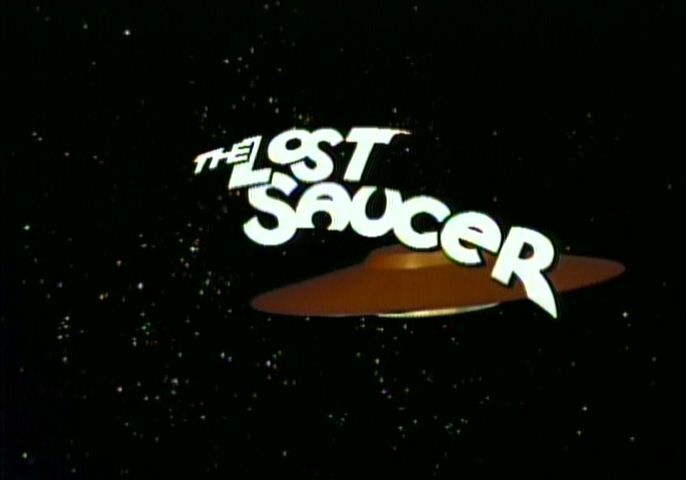 All of the shows were cheesy, campy, cartoony, and downright weird, but they were also completely unique. 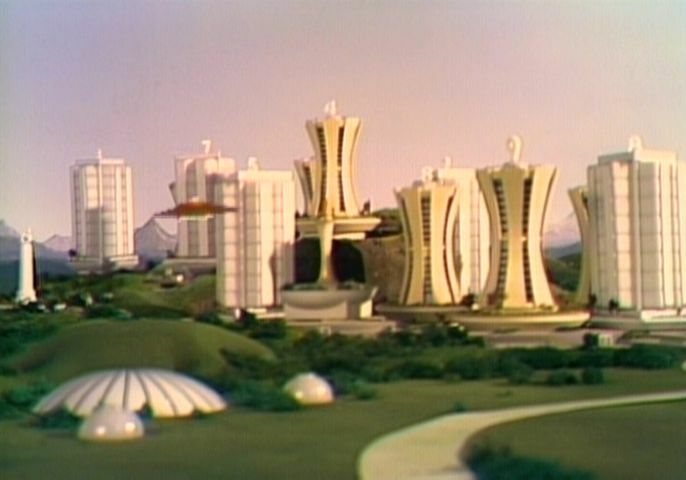 I'm sure the budgets were all close to nonexistent, yet there's no doubt they tried hard with what they had. They can't hold up to today's production values, but you have to consider the time period in which they were made. These are like thirty years old after all! 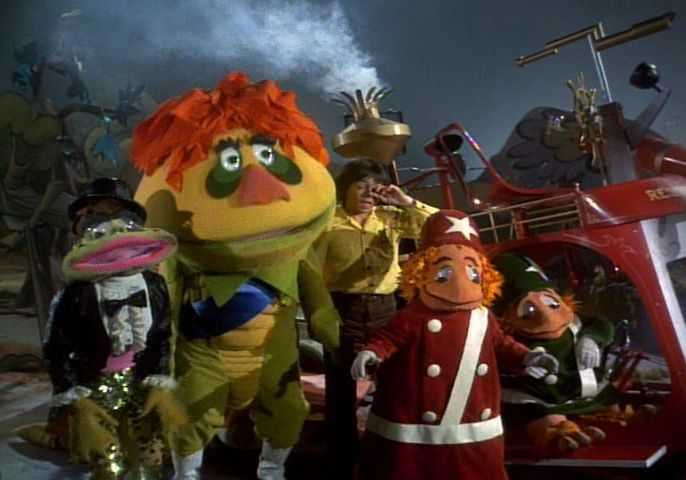 Young kids may still enjoy the shows, but the real target audience for this thing isn't kids, it's the adults that grew up watching the shows. So if you're one of those people and feel like bringing back a lot of font, long forgotten about memories, then you'll definitely want to snag a copy for yourself. As for me... well, these shows were a little before my time, so I'm immune to it's emotional kick. 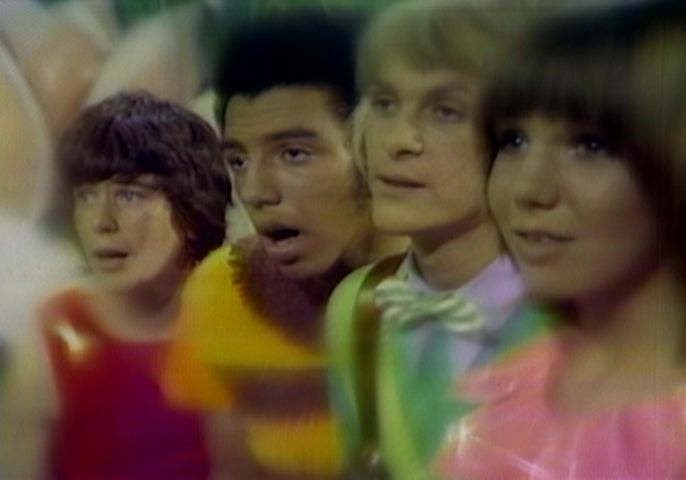 The extras on the disc include a commentary for Lidsville , and interview with veteran Krofft producer Si Rose, and a little Krofft Saturday Aptitude Test. I know it's not a lot, but the disc delivers exactly what it set out to deliver, which is about three hours of memories, so you really don't need much more. 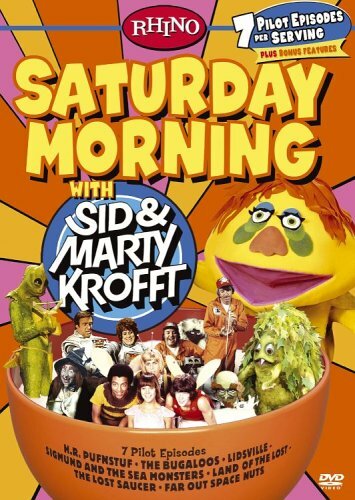 Saturday Morning with Sid & Marty Krofft was released on August 2, 2005 by Rhino.